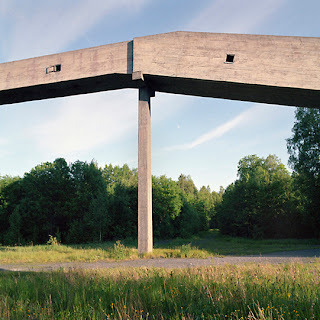 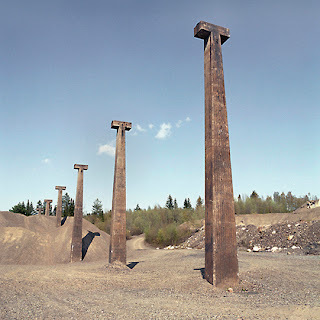 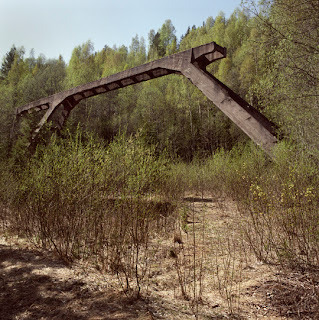 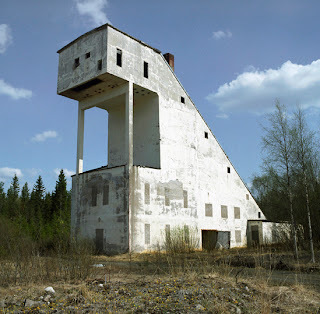 -This pictures from 1993-94 derive from a project with photographs of abandoned buildings/monuments with connection to the mining industry in the middle of Sweden. 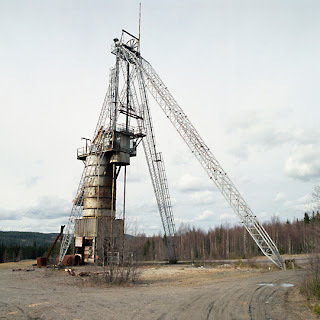 Of many reasons i´m happy to invite Olle Norling and to show his photography again. 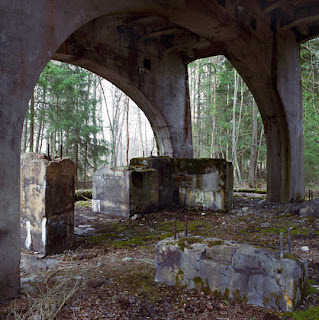 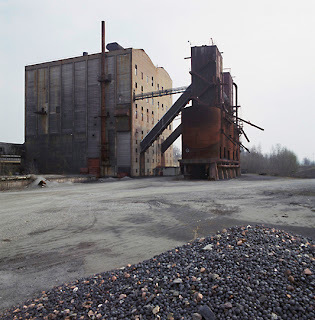 First, i simply love these photographs and secondly i have a deep interest in abandon placeses my self.